Hayes Valley’s own mini-outdoor movie fest kicks off the spring season at PROXY with a screening of the award-winning buzzy flick I, Tonya. 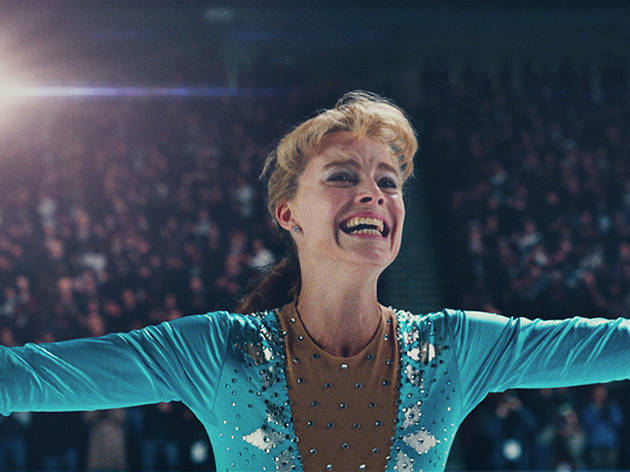 Billed as the Goodfellas of figure skating, Margot Robbie wows in a somewhat-sympathetic portrayal of Tonya Harding, the infamous Olympian turned felon after the violent attack on competitor Nancy Kerrigan. The abuse Harding is subjected to by her mother and later her husband is at turns startling and humorous. Lace up for a heck of a ride.